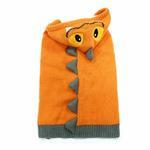 Bring out the fun in your little monster this Halloween and all season long in the Dragon Dog Sweater by Dogo in Orange! Crazy, fun, pullover sweater hoodie with dragon theme. 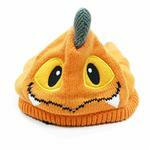 Adorable and detailed hood with dragon scale running down the back. Made of 60% wool and 40% acrylic. Great for Halloween and year round! 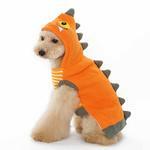 Dragon Dog Sweater by Dogo - Orange Customer Photos - Send us your photo! DESI and sister LUCY convinced me to make a HALLOWEEN COSTUME PARTY for MY DRAGONS and 19 friends. CAPTAIN HOOK and OTIS the TACO and LUCY BUMBLEBEE were with WONDER WOMAN and the M&M TWINS. Penelope-11m/o 5# chihuahua dragon & Fraggle-2y/o 10# morkie (maltese yorkie) knight 4 halloween 2017 ?? Dogo 2xL is just a bit too small for comfort. But he still looks cute! Elijah loves his dragon sweater! It's hard to find clothes that fit him and this fits perfectly. Chihuahua turned dragon! Great quality & fit & looks amazing. Posted On 11/24/17 by Janice R from Danbury, CT Yes, Janice R recommends this product! FABULOUS!!! WONDERFUL!!! ...EXTREMELY WELL MADE, CAN BE USED AS MORE THAN A COSTUME...A DOUBLE FACED KNIT SWEATER WHICH IS ABSOLUTELY PERFECT FOR KEEPING MY BICHON AND MY MALTESE SNJUGGLY WARM. WORTH EVERY PENNY! Posted On 12/13/15 by Alex R from Longmont, CO Yes, Alex R recommends this product! This is ADORABLE!!! My puppy looks so, so cute in it! I purchased the XL for her (she's a medium-sized pitbull) and it fits great. Posted On 10/12/15 by Marlene F from san diego, CA Yes, Marlene F recommends this product! 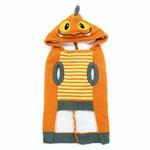 I bought this adorable dog sweater for my 11 pound miniature pinscher in a size medium. I was looking for a unique sweater and I was browsing baxterboo.com and I saw this cute sweater! I had to buy it for her. it fits her perfectly-and she looks so cute in it. 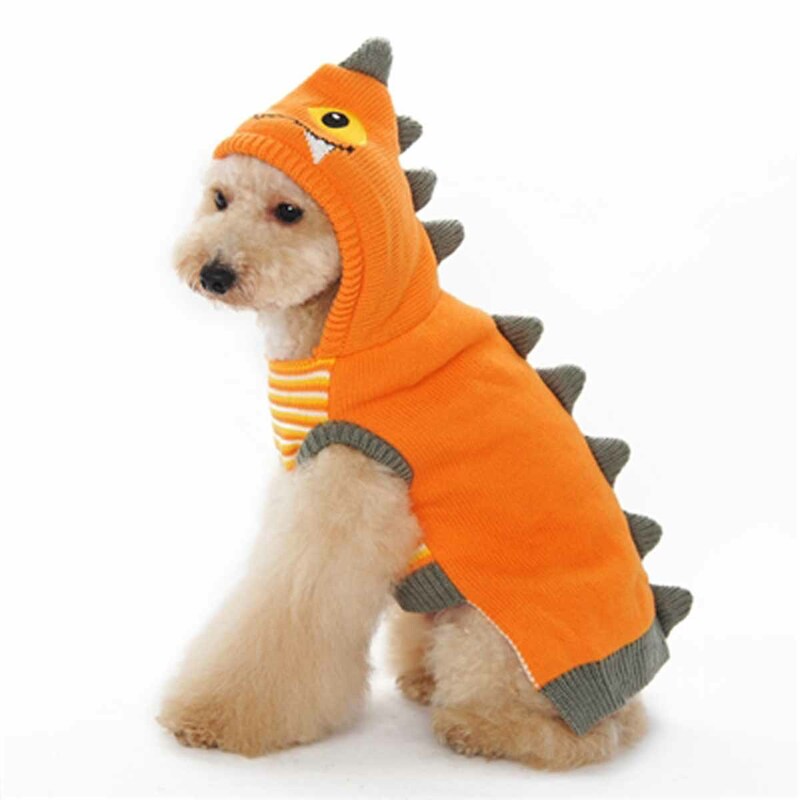 I know she will be nice and warm in this dragon sweater. definitely recommend! I like the variety of products - serious dog back packs, a good cat harness for my 18 lb cat, and frou-frou designs for those who insist on dressing their pets for special occasions.